Gasoline pipelines in the U.S. are really old, which means spills and leaks are only going to become more common. 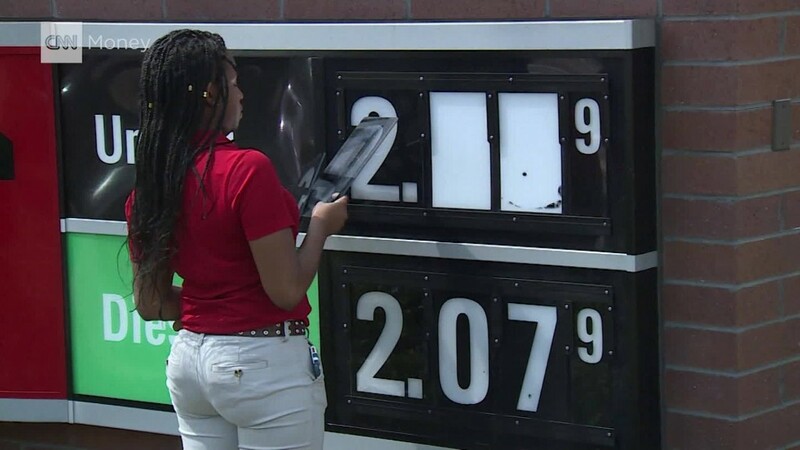 The Colonial Pipeline leak that caused gasoline shortages and a price spike throughout the Southeast spilled at least 250,000 gallons of gasoline. It occurred on a portion of the pipeline that is 53 years old. 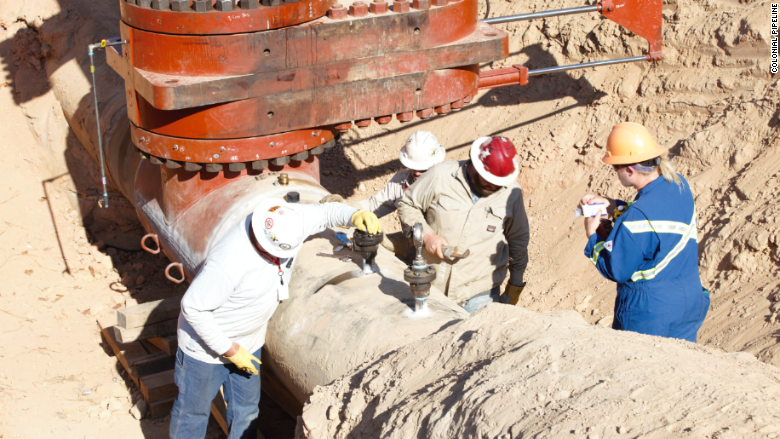 The nation's massive network of aging pipelines is becoming more susceptible to corrosion. "It's certainly something you have to worry about," said Carl Weimer, executive director of the Pipeline Safety Trust, an industry watchdog group. "These pipelines went into ground before we had good types of steel or coatings. We've seen a lot of high profile failures in recent years, some in which they really didn't know what kind of pipe they had in the ground." About 55% of the 135,000 miles of oil and gasoline pipelines in the U.S. was installed in 1969 or earlier, according to government data. That's before current safety regulations were in effect, Many are still cast iron pipes. Some are as much as a century old. Pipelines are the safest and most cost effective way to move oil, gasoline, jet fuel and other petroleum products around a country that is experiencing a energy boom. Repair was being performed on the Colonial Pipeline this month at the site of a leak near Birmingham, Ala. But as the Colonial Pipeline break shows, they can cause problems. Significant incidents are far more common than the general public realizes. Last year there were a record 132 significant spills, or roughly one every three days. There have been 80 in the first eight months of this year. And more than a quarter of those incidents were due to corrosion. In the massive underground interstate system that is the nation's pipeline network, the Colonial Pipeline is I-95, carrying more than 100 million gallons of gasoline and other refined products from refineries in Houston all the way to terminals in New Jersey. The company insists that the age of its more than 5,500 miles of pipeline is not a problem, even though 90% of it was installed before 1979, and 49% was built in the 1960s. "Properly maintained, steel pipelines can last virtually forever," it said on its web site. Colonial alone has had eight leaks so far this year which are termed "significant" by government regulators, but most were due to problems caused by construction crews digging too close to the pipeline. The seven earlier incidents were relatively minor, but they still spilled about 8,000 gallons of fuel between them. Even the newer pipelines, while safer, aren't as safe as they could be said the Pipeline Safety Trust's Weimer. Some have detection equipment and automatic shutoff valves, but those features aren't required despite decades of discussions about regulations. And most of the equipment now in place can only detect a full blown rupture, not a small but steady leak that can cause problems.